We see this coming and we love it! Since the Aritzia Campaign with Kendall Jenner, we're dying to get our hands in one of this and make it fashion! 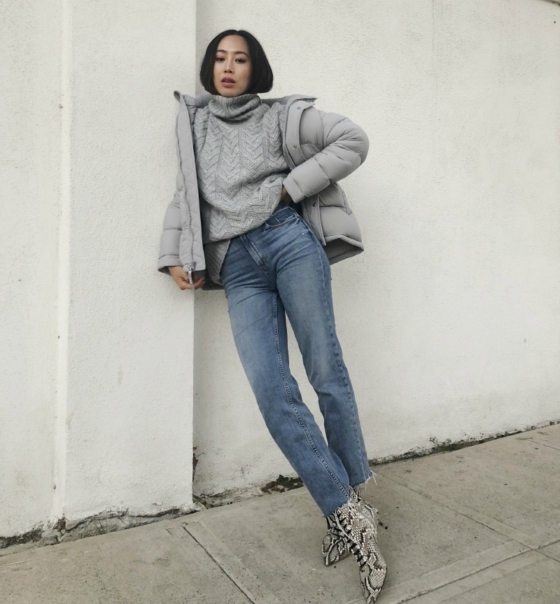 Of course, we're on a budget so, check out down below for our favorite Puffer jackets under $150!